Welcome to the Quirky World of SamSarah! 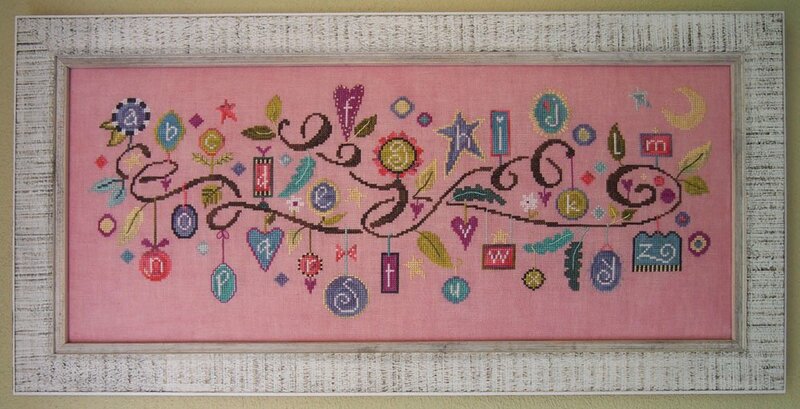 The Fiber Artist’s source of non-stop fun with counted cross-stitch, quilts, and whimsies! Our new web site makes it easier than ever to find your next project. Lots to see and do here, so start clicking, or use our new search feature, to start your adventure. While it's now possible to purchase from this site, I urge you to continue to patronize your favorite local or online shop. Shops have what you need to complete the projects, plus new releases will be available to shops four to six weeks prior to adding them to this site. Shops can also help you with fabric substitutions and fiber options. Your patronage keeps them open!